Why was it necessary for Jesus to die on the cross? | Is the Quran the Word of God? Why was it necessary for Jesus to die on the cross? 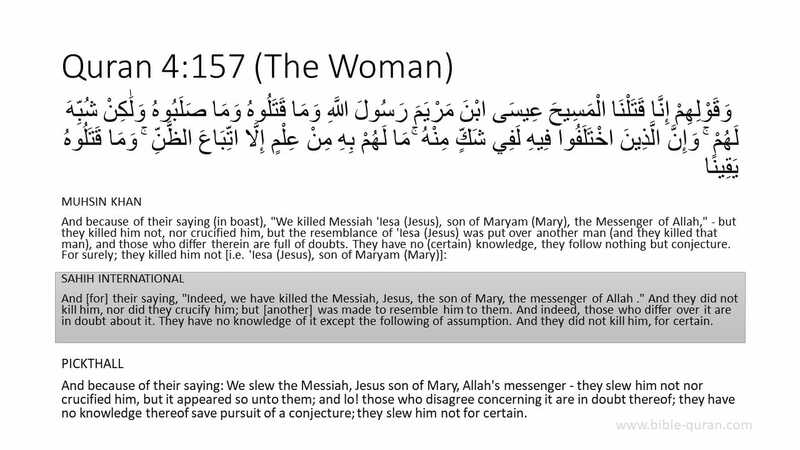 My Muslim friend, other than Qur’an 4:157, is there a reason why you do not believe Jesus died on the cross? Christians, are you aware of other helpful explanations as to why Jesus had to die on the cross?